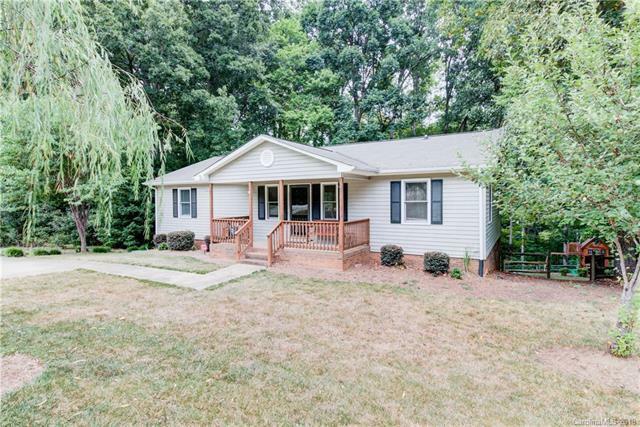 Rare Ranch style home with full basement in Denver, NC! This spacious home is in the heart of Denver, with quick access to Highway 16, Sherrills Ford and Highway 150. Open floor plan upstairs for living and plenty of space downstairs for playing. Downstairs has flex space that can be used for anything your heart desires! Walk out to the wooded yard to enjoy the sounds of nature, perfect for your cookouts! Home is on a peaceful cul-de-sac with no through traffic. Home has been pre-inspected and offers a one year home warranty through 2-10 Home Warranty. Desirable North Lincoln School district. Sold by Homes By Iksayana Llc.